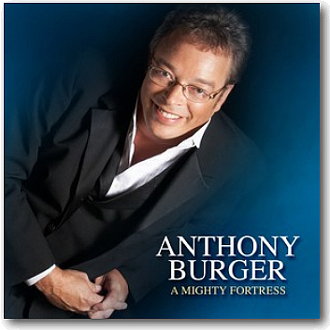 The award-winning piano artistry of Anthony Burger is truly captured in this stellar recording. Songs including Holy Ground, A Mighty Fortress, Champion Of Love, In Christ Alone, The Unclouded Day and What A Friend We Have In Jesus are masterfully arranged and depict his God-given talent while giving the listener a glimpse into the very heart of Anthony Burger. The re-release of this CD is a much anticipated project sure to delight fans around the world.